Attention Dexperts! Let's support our favorite show, Dexter! 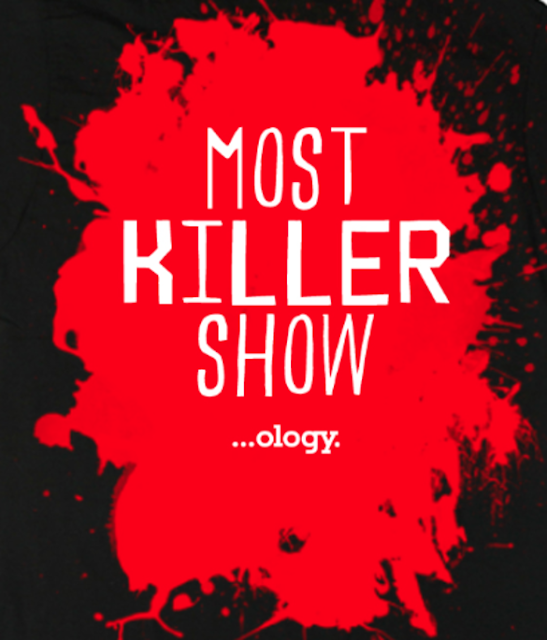 Via ology.com: The time has come to decide the “Most Killer Show” on air today! We’re not talking about shows with singing high school children (‘Glee’) or tear-jerking family dramas (‘Parenthood’). No, Ology.com is hosting a fight to the death contest where fans of the most murderous, lustful, wicked, and just plain evil shows compete to determine which dark TV series is best. You like werewolves, right? Maybe vampires? Vixens? Warlords? Serial killers? This contest is for you! Click here for more.